John Orlando is the Executive Vice President and CFO of Centage Corporation – a leading provider of automated budgeting and planning software solutions. With his previous experience concentrated on Financial Planning and Analysis, John has now been with Centage for over 13 years. 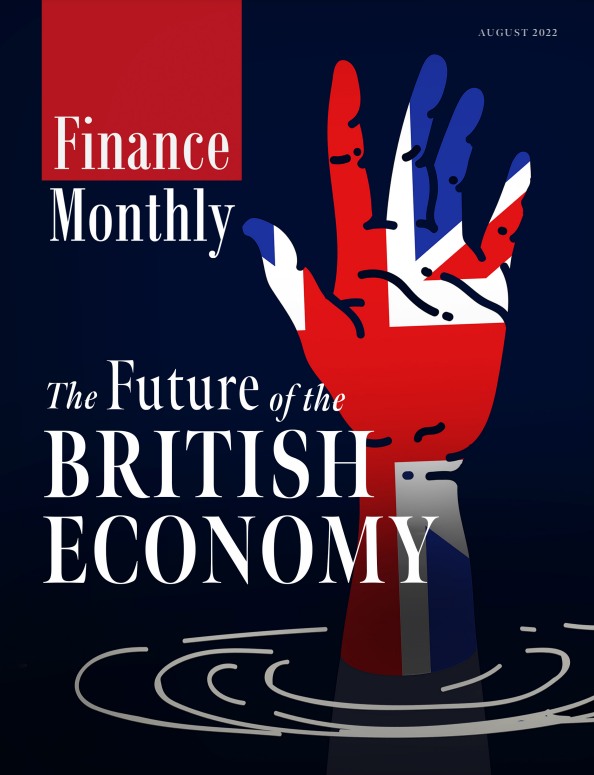 Here he introduces Finance Monthly to the company and the services that it offers and discusses the relationship between business decisions and technology. Could you tell us about the Company’s ethics and priorities toward its clients? 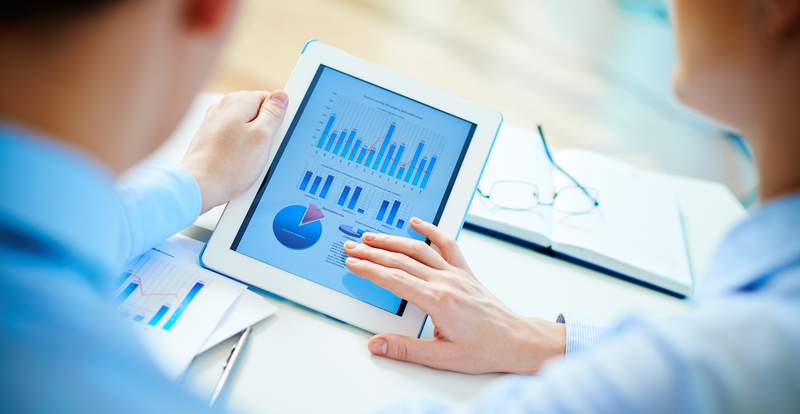 Centage has been providing budgeting and planning software solutions for over 15 years. We understand that the most important aspect of your job is to develop accurate and timely budgets and forecasts that help you drive the growth and profitability for your company. Everything we do at Centage, from a client perspective; product technology, functionality; through to training, services and support, is dedicated to making the client experience unique. That is our number one priority. Tell us more about the Budgeting and Forecasting services that Centage offers. Budget Maestro by Centage is an easy-to-use, scalable, cloud-based budgeting and forecasting solution that eliminates the time-consuming and error-prone activities associated with using spreadsheets. It is designed for small to mid-market companies to support a comprehensive Smart Budgets approach to corporate planning. Its built-in financial and business logic allows users to quickly create and update their budgets and forecasts and never worry about formulas, functions, links or any custom programming. It is the only solution in the market that offers synchronized P&L, balance sheet and automatically generated cash flow reporting. Today, Budget Maestro serves more than 9,000 users worldwide. How has Centage developed into the company that it is today? The company was created because the founders saw a need for a budgeting and forecasting solution that was more automated than what existed in the marketplace at the time. We respected the people and the processes that go into creating accurate and timely budgets and forecasts and thought there was a better way. We understood that giving financial professionals a tool that had all the financial and operational logic pre-built was crucial. This went against the traditional formula-based applications that were in existence. Additionally, Centage developed a full set of synchronized financial statements that included a Pro Forma Income Statement, Balance Sheet and Cash Flow that were automatically generated. The CFO role in general is important to any company because it brings operational and financial discipline to the organization. I am involved with and required to be familiar with every facet of the organization from financial accounting to operations to human resources, etc. I believe these responsibilities, along with my experience in the FP&A arena building many budgets and forecasts over the course of 25+ years, has helped Centage to build the best budgeting and forecasting application that we could. What is the role that technology plays in transforming data for better business decisions? Technology and business decisions are inexorably linked. All the advances in business over the past 50 years have been related to technology. 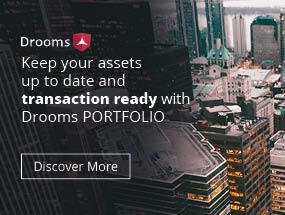 It has given us the ability to take massive amounts of information from accounting systems, CRM systems and operational systems, condense them in one place and give businesses the ability to instantly review the information for trends and make informed decisions in a much shorter timeframe with little need for manual intervention. In the case of a CRM system such as Salesforce.com, once you start to use the application it is difficult to fathom how you would have run your sales organization any other way. There are too many pieces of information to keep track of and too many data points could be missed. Centage similarly has used technology to make our product, Budget Maestro robust and agile by eliminating all the mundane work associated with preparing budgets and forecasts. We specialize in building out all of the financial and operational finance logic so that the client, as the user, only needs to concentrate on building a set of good business assumptions. Our reporting solution, Analytics Maestro, gives our clients the ability to take the data in Budget Maestro or their resident accounting system, and manipulate and analyze the data very quickly, so that more informed business decisions can be made. What do you anticipate for the sector in the near future? One thing that has become clear over the past 2-3 years is that budgeting and forecasting is moving from the realm of isolated 12-month timeframes and annual budgets and forecasts, to more of a rolling budget / forecast approach that takes into account anywhere from 18- 36 month timeframes. This allows the user to plan for a much longer horizon. ledger systems such as Salesforce, Payroll etc., to gather information, eliminating the need to manually intervene in the data gathering process. Visit us at www.centage.com , follow us on Twitter, or visit the Centage Blog for the latest insights on budgeting and forecasting strategies.